Our Chicken Batter Mix has become a year round favorite. Two moms have actually called and told us their children will not eat chicken any other way! Our batter is zesty with just the right amount of spice. It is also great for country fried steak and makes great steak fries as well. Keep plenty of this Batter Mix on hand. 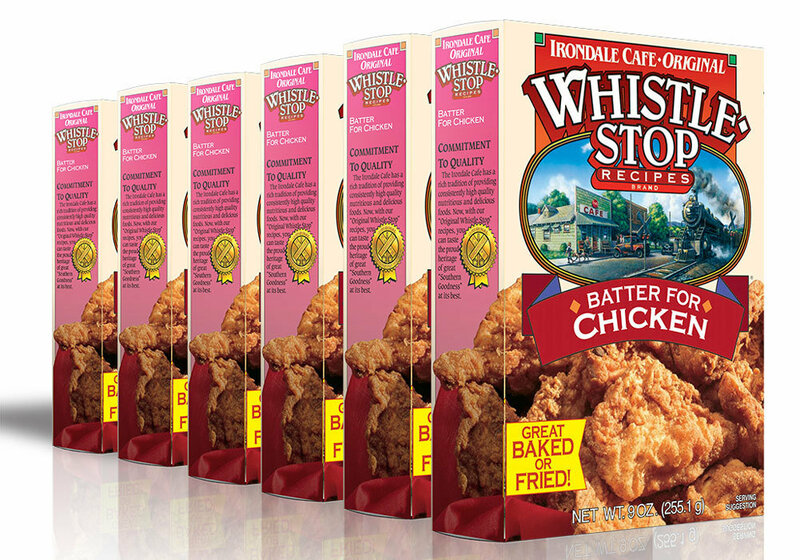 You never know when family and friends may drop by and you'll want to serve up some down home and delicious Fried Chicken from the WhistleStop Cafe.